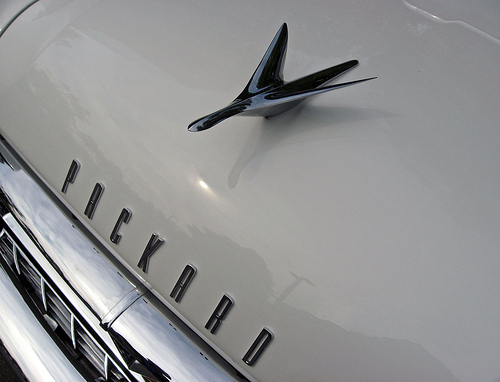 Some cars are seemingly immortal, but the Studebaker Hawk had more reincarnations than the Dalai Lama. 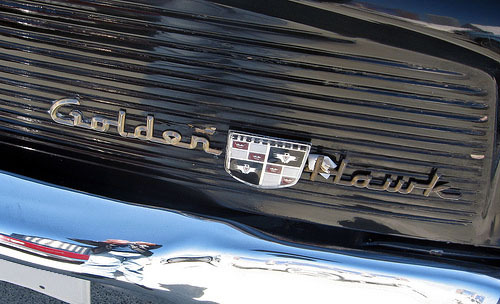 Originally developed by the design firm of Raymond Loewy as a show car, it became a highly acclaimed production model in 1953, and survived for another 11 years in a bewildering number of variations. This week, we take a look at the history of the “Loewy coupe” and its many reinventions, including the Studebaker Hawk, GT Hawk, and Super Hawk. By 1963, Studebaker was already doomed, but its dynamic president, Sherwood Egbert, was not yet ready to admit defeat. 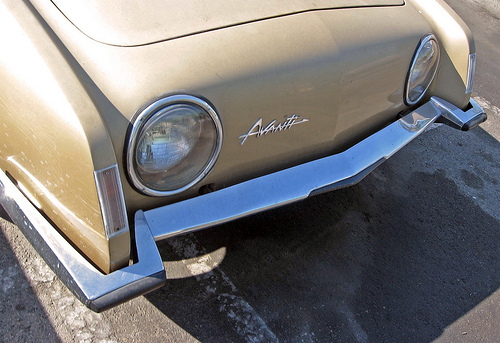 Not only did he launch the sporty Avanti, he hired Andy Granatelli to develop a series of hot engines that transformed the humble compact Studebaker Lark into a ferocious — and unlikely — performance car. 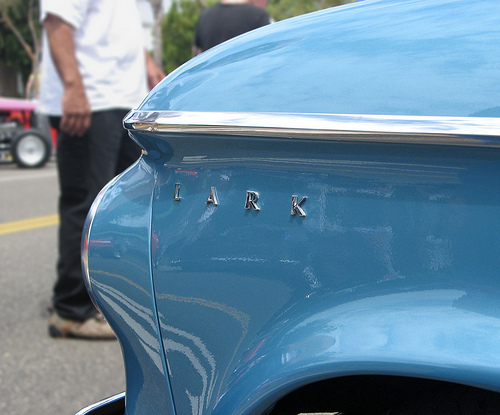 This is the story of the Lark and Super Lark.